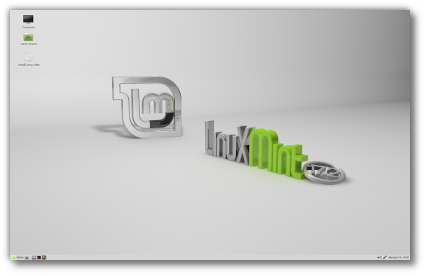 This is Linux Mint 17.2, codename Rafaela. Note: Linux Mint does not use digital signatures and does not register to be certified by Microsoft as being a "secure" OS. As such, it will not boot with SecureBoot. If your system is using secureBoot, turn it off. Note: Linux Mint places its boot files in /boot/efi/EFI/ubuntu to work around this bug. 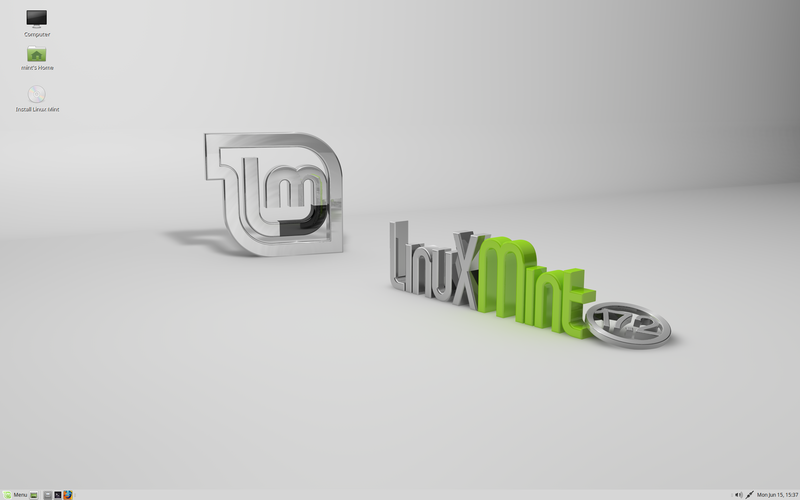 This does not prevent the installation of multiple releases or distributions, or dual-boots between Ubuntu and Linux Mint, as they can all be bootable from the same grub menu. The open-source drivers present in Linux Mint do not support some of the NVIDIA cards very well. You might experience black screens, freezes or kernel panics. With these drivers the system should now be stable. If you're using an Optimus card, you've nothing more to do. Upon reboot, a systray icon should show up indicating which GPU is currently active. Click on it to switch GPUs. 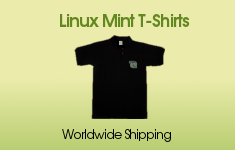 Linux Mint 17.2 is based on Ubuntu 14.04. Make sure to read the Ubuntu release notes.